Natural Dimensions is a garden design, landscape architecture and urban design studio. Our designs interweave natural and built elements as a platform for planning and building a healthy and prosperous future. The studio specialises in close collaboration and engagement with clients, users and communities with projects developing in response to a clear understanding of client requirements and aspirations. We are one of the leading wholesale nurseries in the north west of England. Hedged In offers the best quality artificial hedges in the market today with affordable price tag. Manufactured on 50x50cm and 100x100cm large hedging tiles, our plastic hedges are quick and easy to install by simply clicking each artificial hedge tiles together. Made of 100% raw recyclable polyethylene, these fake hedges can fit in any bends and surfaces. Our plastic hedges are UV stable and weatherproof, also child and pet friendly for both outdoors and indoors uses. These synthetic hedges provide total screening and privacy fencing. 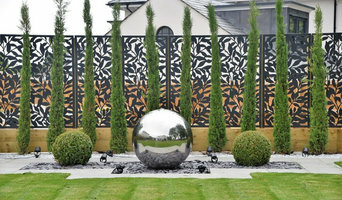 Artificial hedges and screening are extremely lifelike and an ideal alternative garden materials. 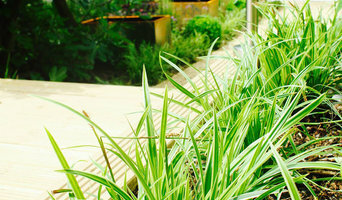 The Garden of Eaden offers planting design in Manchester. Transform your garden with plants to give year round colour and interest. I also offer planting consultaions, and horticultural maintenance and advice on pruning and shaping shrubs. 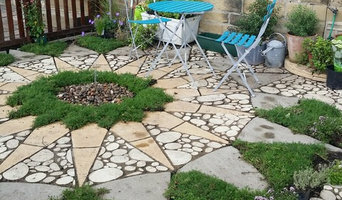 We design imaginative spaces outdoors for home owners, nurseries and anywhere that requires a usable and inspirational outdoor space. 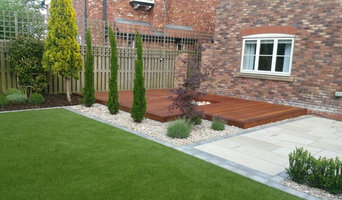 We are an experienced and award winning garden and landscape design team, based in Manchester. 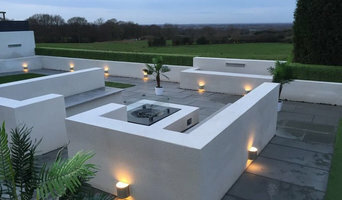 We take an innovative approach to transform private garden spaces of all shapes, small or large, whilst employing a degree of sophistication to ensure the spaces connect sympathetically with the adjacent architecture to become true extensions of each home. We work directly with each client to ensure all their wants and needs are met and sit seamlessly within the creativity and visual impact of the overall design.